Here is the list of the wealthiest and economically healthiest world's cities, according to Arcadis NV, a global design and consulting company. Arcadis ranks cities across three sectors of sustainability: People, planet and profit. So, basically, the 'people' sub-index rates social performance including quality of life. The 'planet' sub-index captures 'green' factors like energy, pollution and emissions. And the 'profit' sub-index assesses business environment and economic health. 19. 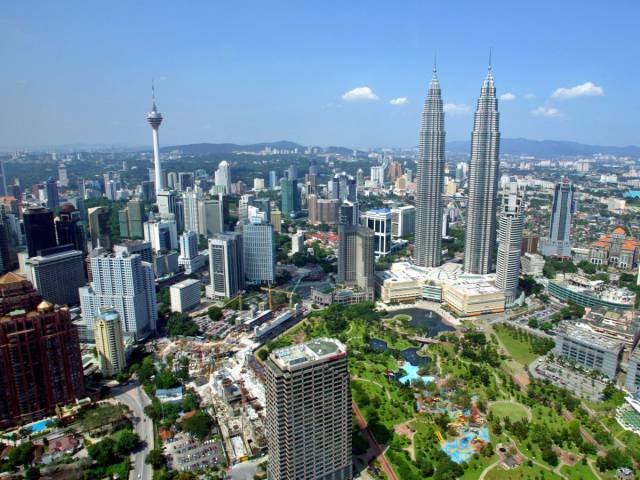 Kuala Lumpur, Malaysia — The Asian city is one of the world's key hubs for Islamic finance and has one of the fastest growing economies in the world. 18. 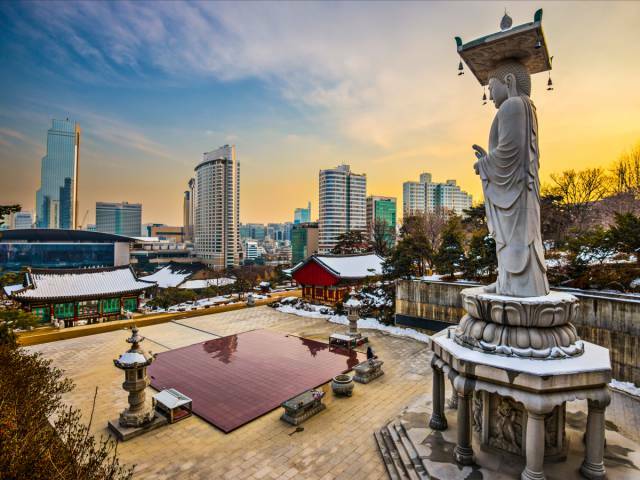 Seoul, South Korea — The city ranks number one in another key Arcadis sub-index (social sustainability) which shows that Seoul has the lowest levels of income inequality or crime in the world. 17. 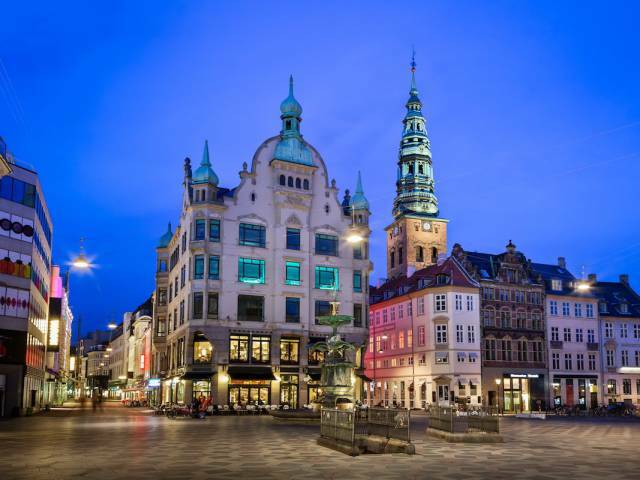 Copenhagen, Denmark — The Danish city ranks highly across all of Arcadis' indexes, not just this one for economic wealth. 16. 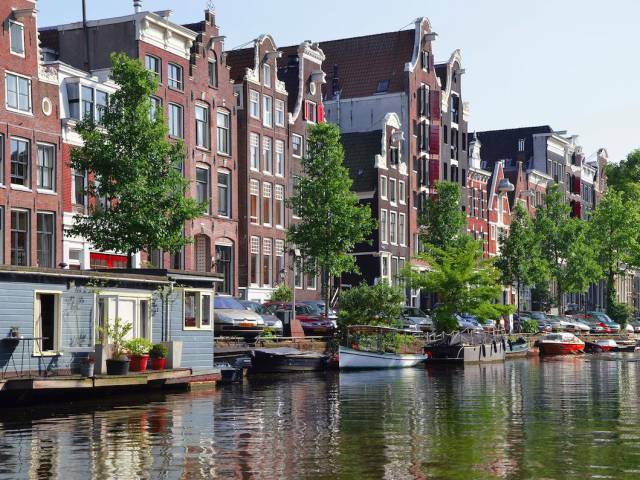 Amsterdam, the Netherlands — Arcadis says that "Amsterdam exhibits one of the best balances in the Index across the three pillars of sustainability," and this has translated into economic wealth. 15. 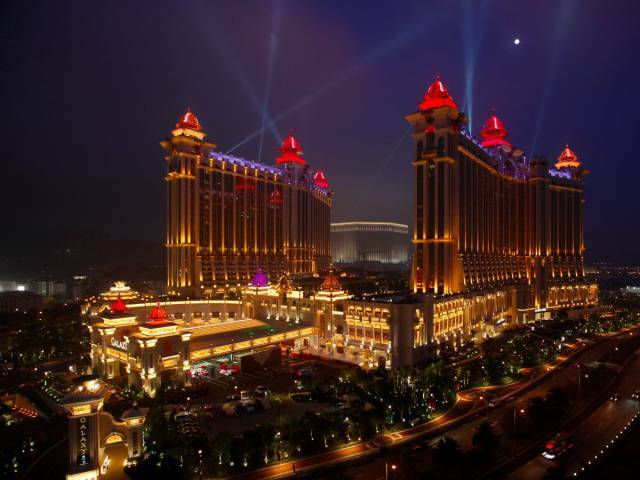 Macau, Special Administrative Region of the People's Republic of China — It is unsurprising that the city, which is one of the world's gambling capitals and has only a population of around 600,000, made the list for the wealthiest cities. 14. 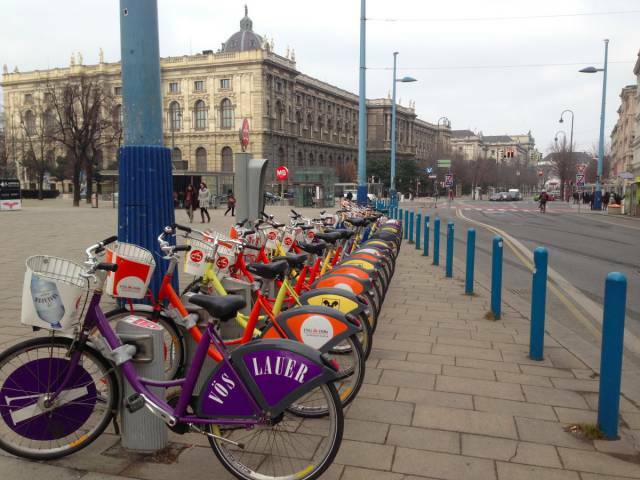 Vienna, Austria — The Austrian city has a thriving tourism sector and some of the best transport infrastructures in Europe. 13. 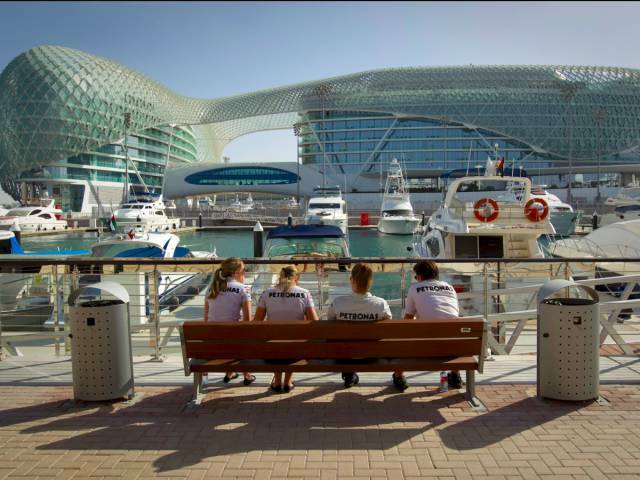 Abu Dhabi, United Arab Emirates — The rich capital of the UAE ranks highly for economic prosperity but low for environmental sustainability. 12. 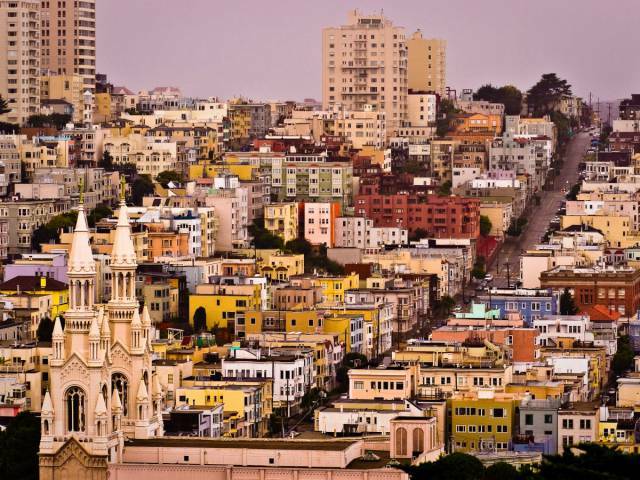 San Francisco, US — The city is a huge tourist destination as well as the home for some of the richest tech workers in the world. However, while San Francisco turns over a huge profit and is a great place to do business, it also has some of the worst levels of income inequality in Arcadis' rankings. 11. 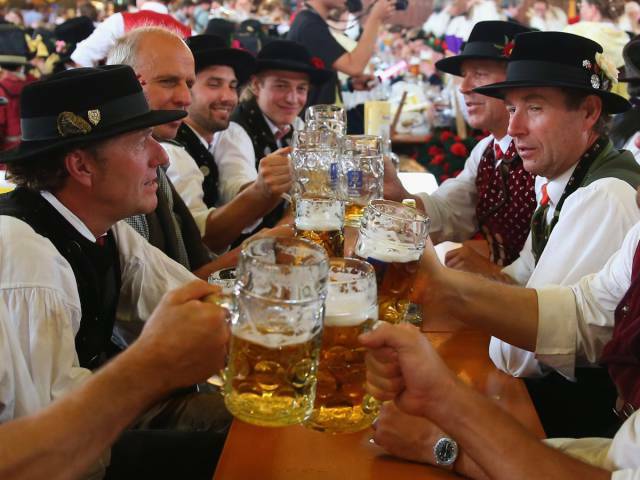 Munich, Germany — It is unsurprising that the capital and largest city of the German state of Bavaria made the list, as some of the country's largest companies are headquartered there. 10. 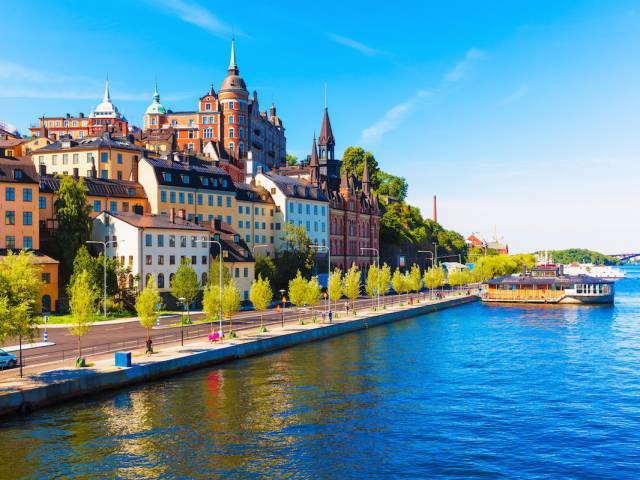 Stockholm, Sweden — Not only is the city the cultural, media, political, and economic centre of Sweden, Arcadis says it is one of the leading cities for environmental sustainability. 9. 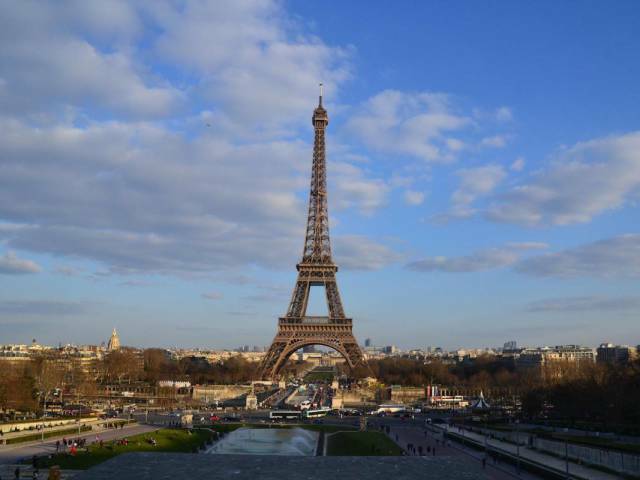 Paris, France — Paris is renowned for an enviable work-life balance despite being an economic powerhouse for the country. 8. 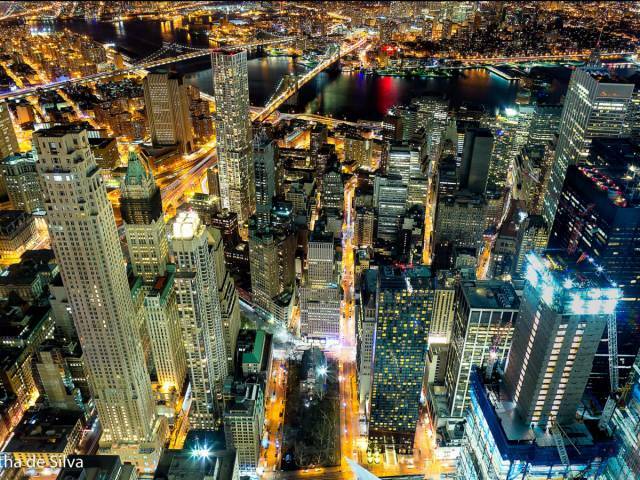 New York, US — Arcadis says "New York’s dynamic culture and environment continues to attract and sustain millions of residents, while serving as an international hub for commerce and politics." However, it warns that the city needs to urgently upgrade its deteriorating transport infrastructure to accommodate the number of people migrating to the city. 7. 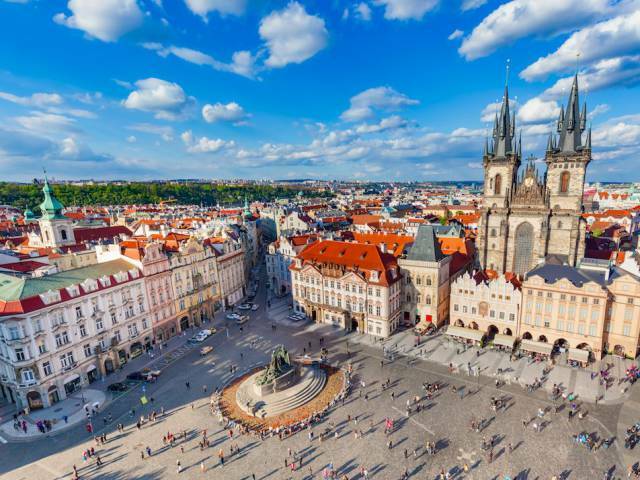 Prague, Czech Republic —Prague's GDP per capita is more than double that of the entire country. It is also one of the richest regions in the EU. 6. 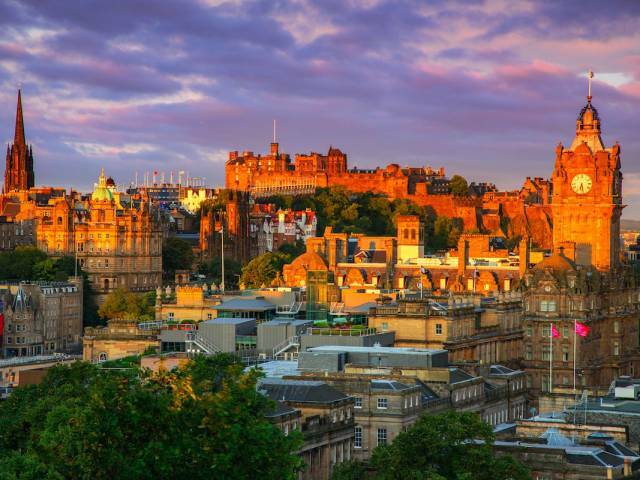 Edinburgh, UK — The Scottish city has one of Europe's most prestigious universities and also acts as one of Britain's key financial centres, housing the Royal Bank of Scotland's headquarters. 5. 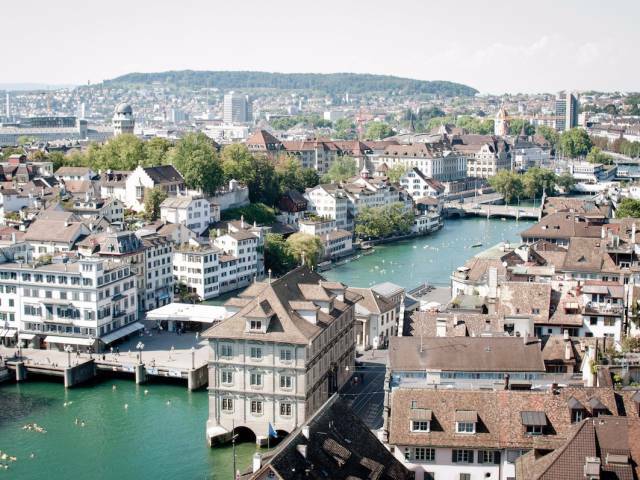 Zurich, Switzerland — Arcadis says the Swiss city "has a strong reputation as a liveable, contemporary city known for its strong focus on environmentalism as well as world-renowned financial institutions." 4. 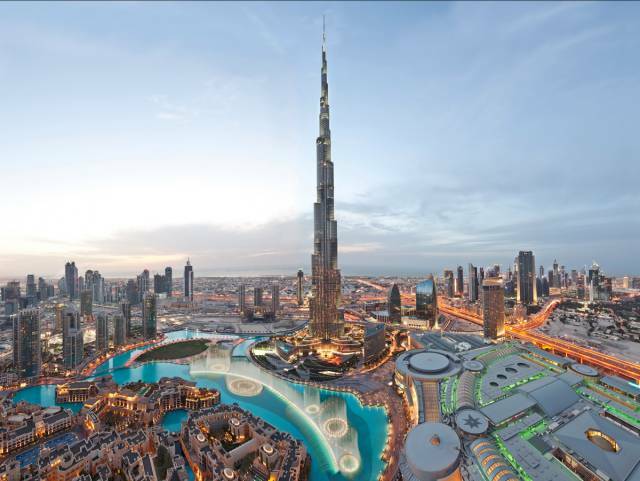 Dubai, United Arab Emirates — The incredibly wealthy city is a financial hub for the UAE but Arcadis says that "Dubai scores lowest in the planet sub-index largely due to energy consumption, pollution and the lack of available green space." 3. 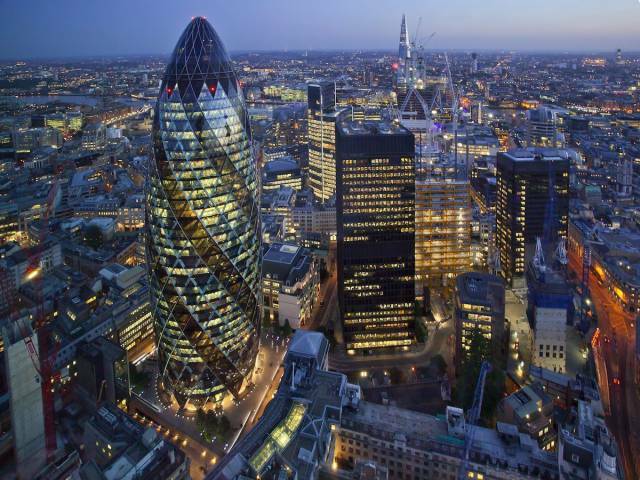 London, UK — The economic powerhouse keeps Britain's capital near the top of the charts but Arcadis says that the Mayor of London has to "persuade global businesses that London’s infrastructure priorities have not changed" post-Brexit vote and the city has to address "the large differential between its people and profit rankings demonstrates." 2. 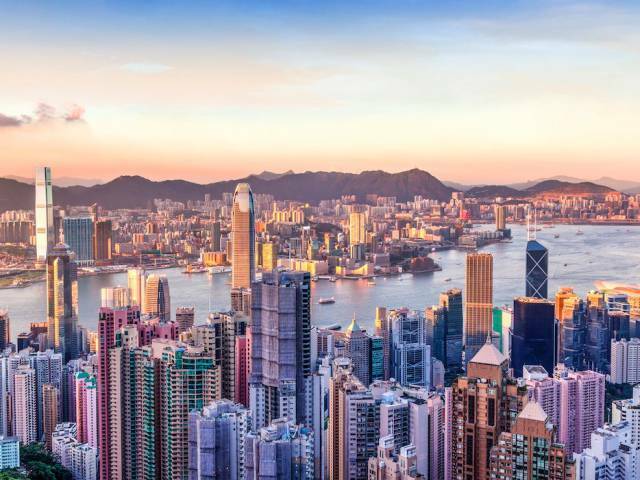 Hong Kong — Arcadis notes that Hong Kong has "world-class infrastructure, vibrant economy, and a well-educated talent pool," which makes it an amazing place to do business at ease. On top of that, Arcadis notes that "despite being located in a typhoon zone, Hong Kong is a world leader in mitigating the associated risks and rarely suffers significant disruption." 1. 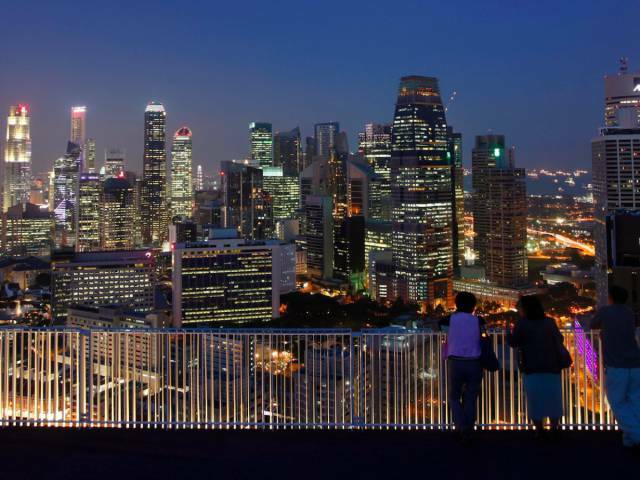 Singapore — The island nation is the wealthiest city in the world but Arcadis warns that it "also faces an aging population and a need for greater investment in social infrastructure."